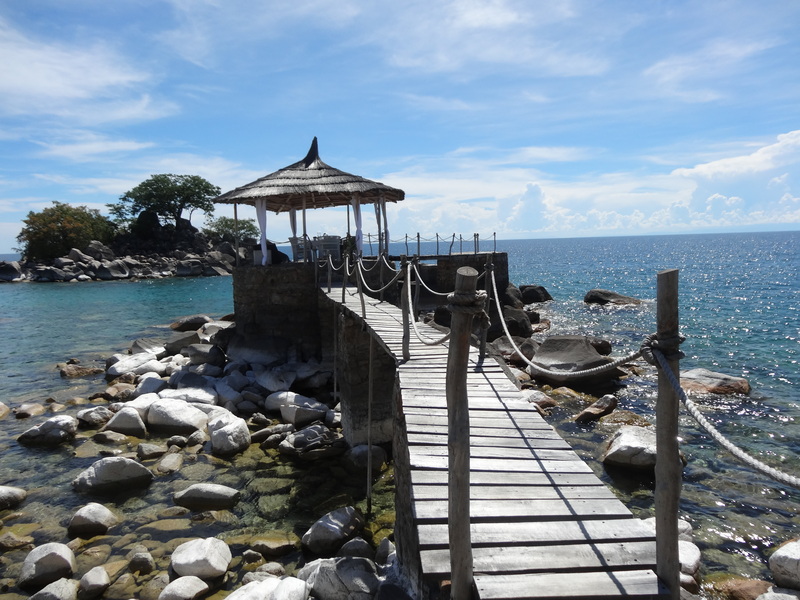 The Magic of Lake Malawi. ← Top 10 Hot Plants for an Autumn Border. The single-engined plane swoops in low and gives us a panoramic view of Likoma Island lying in the crystal clear waters of one of Africa’s largest lakes. On the horizon are the mountains and coastline of Mozambique. 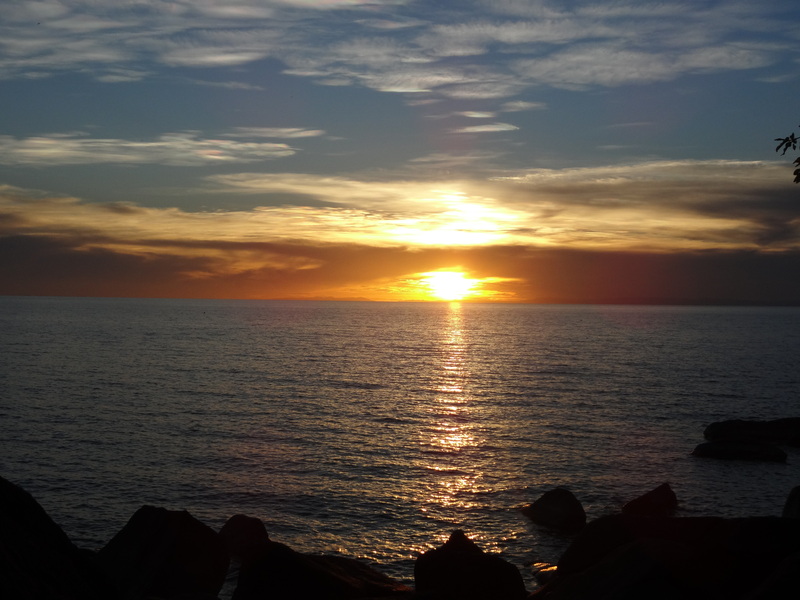 This is Lake Malawi, home to more fish species than any other lake, including over 1000 species of colourful cichlids, the sort you see sold for home aquariums; snorkelling, kayaking and diving are popular activities and fishermen can be seen sailing the serene waters. Fish eagles, with their haunting call, swoop in and dive for fish, one of my favourite sights and sounds, waking to their early morning call. 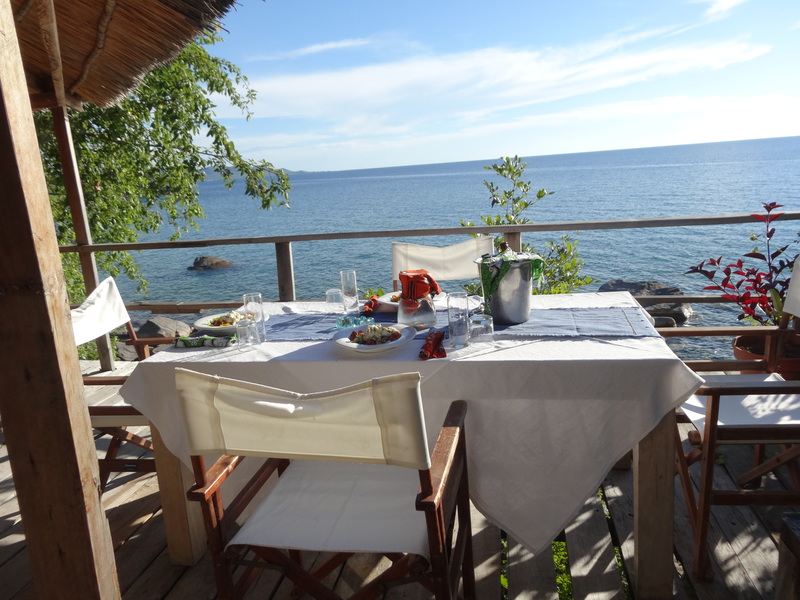 Kaya Mawa, on Likoma island, is a beautiful island retreat of cottages spread along the sandy beach and tucked into the rocky hillside. 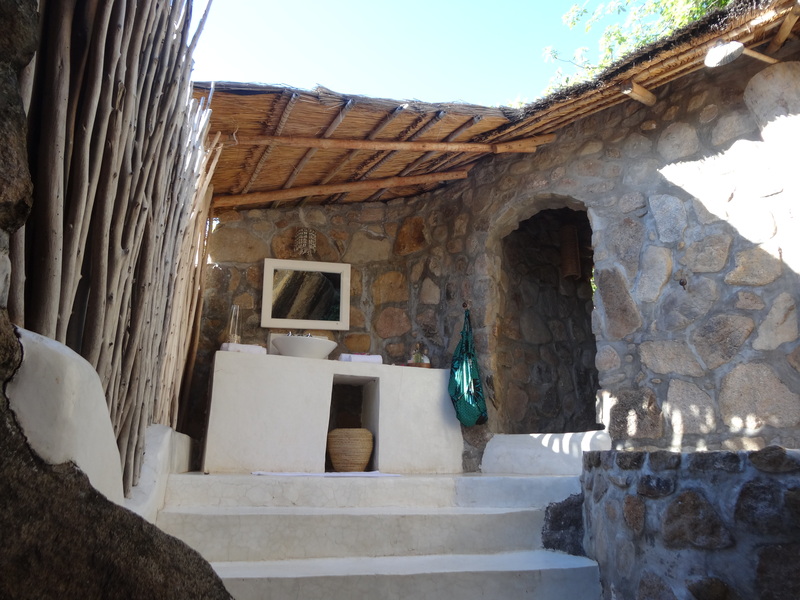 It is both chic and rustic, rooms are individually designed to take advantage of their position, on beach or hillside. We stayed in Mainja House, reached via a private wooden walkway, passing the plunge pool, to the two romantic bedrooms divided by a Tanzanian style seating area. The views are equally stunning from the verandah or the nearby outdoor shower, fashioned from an old boat. Meals are served on the beach, waterside, lit by lamps as the waves lap the shore. Or perhaps in a private gazebo jutting into the lake. 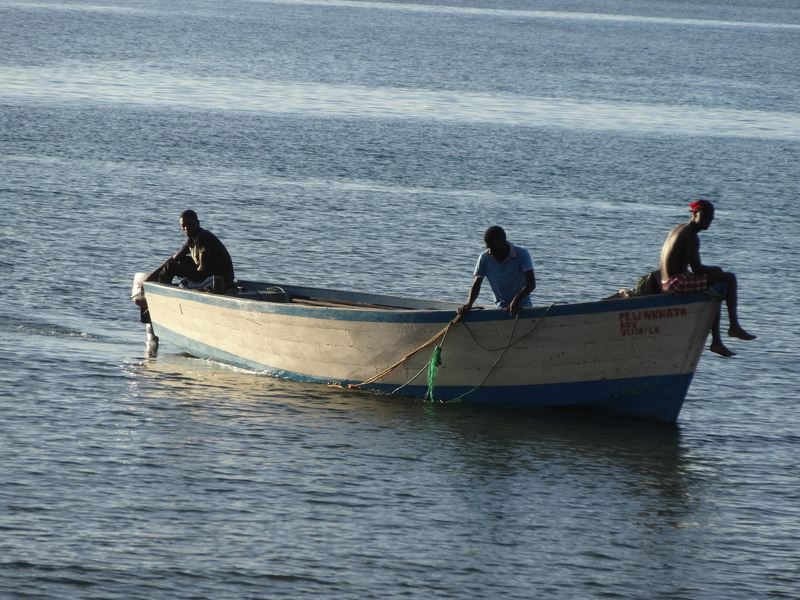 Wonderful food, fresh ingredients, beautifully presented and served by charming islanders. 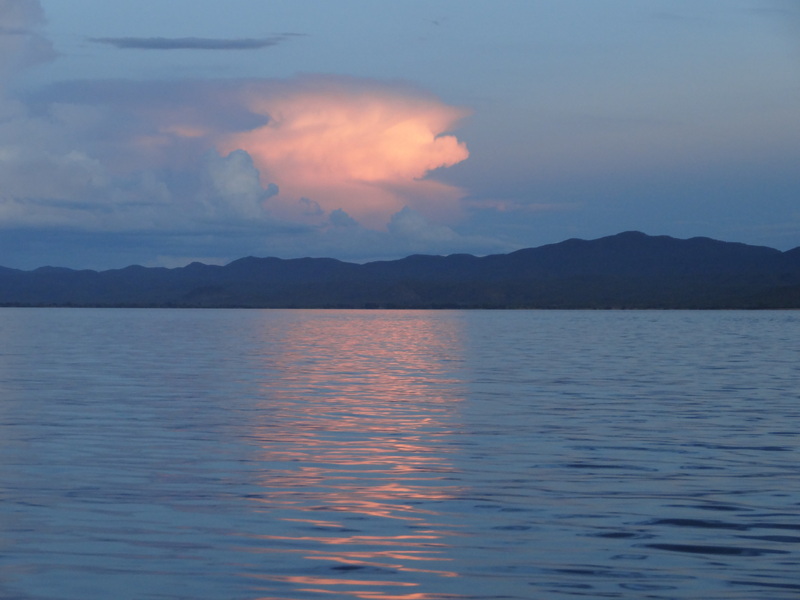 Kaya Mawa at sunset with the mountains of Mozambique across the Lake. We climbed the hillside at dusk to watch the sunset, sipping our Malawian gin (it’s superb! ), gazed across the vastness of the Lake, then descended in the dark, our way lit by a myriad of fireflies. Boat trips into the sunset can be arranged, kayak around the island, stopping to take a dip at one of the beaches, or take out one of the Lasers for a smooth sail. On land, cycle or stroll across this friendly island, stopping to gaze at the immense and so completely out-of-place St Peter’s Anglican Cathedral – it’s bigger than Winchester! An idyllic luxurious retreat, voted by Condé Nast as one of its Top 10 ‘Most Romantic Places in the World’, Kaya Mawa is one of the most memorable places you will visit, excellent for reviving the spirits or as a romantic getaway. Malawi itself is one of the most undiscovered parts of southern Africa – the place to go if you want to enjoy a natural paradise without all the crowds. There are many lodges and backpacker stops along the shores of this stunning lake catering for all tastes and budgets. 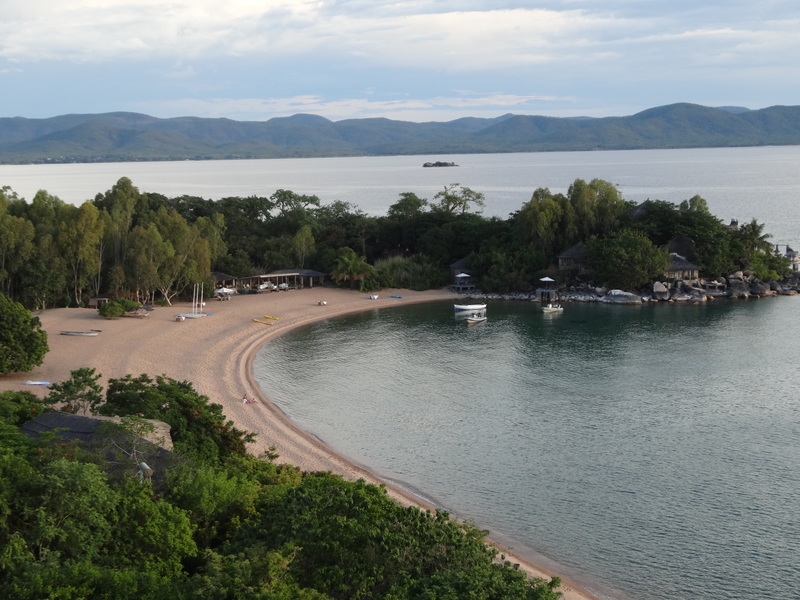 ‘Lonely Planet’ last year named Malawi one of the Top 10 Countries to visit. So go, whilst it is unspoilt. It is not known as the ‘Warm Heart of Africa’ for nothing. We flew to Lilongwe, capital of Malawi, via Nairobi. However, Ethiopian Airlines now flies direct from Dublin to Addis and from there it’s a short flight to Lilongwe. Or combine a Malawian trip with a visit to South Africa, flying up to Lilongwe from Jo’burg. At present, Irish passport holders do not require visas. 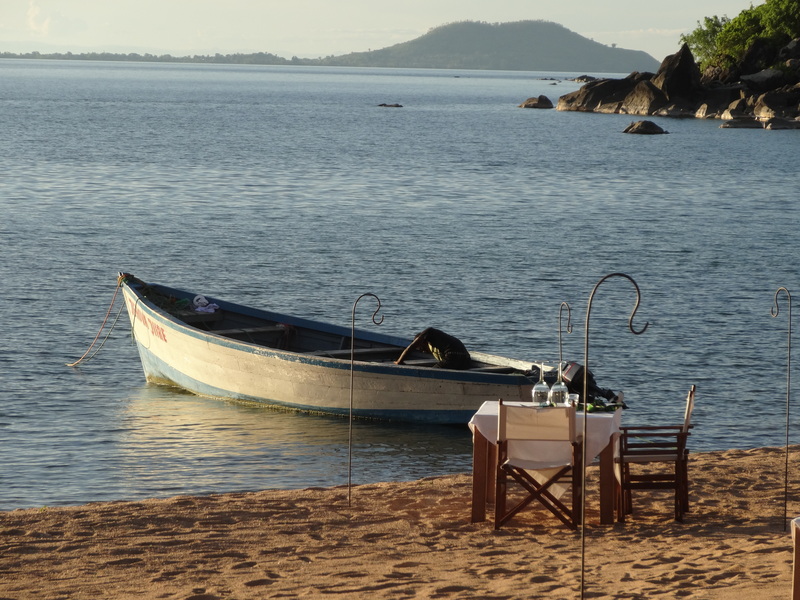 Kaya Mawa offers a number of Beach and Safari packages. Key words : English is widely spoken, and the people are genuinely friendly, but a few words in Chichewa are always appreciated – ‘Zikomo’ : thank you. ‘Muli Bwanji’ : How are you? It certainly is magical. Tourism is so important to Malawi, one of the world’s poorest countries, and yet it is one of the friendliest places I have visited, and the Lake is so beautiful. Thanks! Lots of wonderful places to stay along the shores of this vast Lake and bringing tourism into this very poor country is so important.